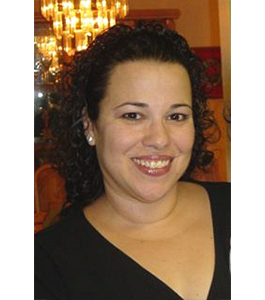 I am a professional full time Realtor since 2004 and I speak fluent Spanish. My team and I will be happy to assist you 7 days a week. I am a local resident and real estate investor. I believe my expertise will make your Real Estate experience a positive one. Allow me to be your Realtor for LIFE! My services do not end when the transaction ends. I build lifelong relationships.